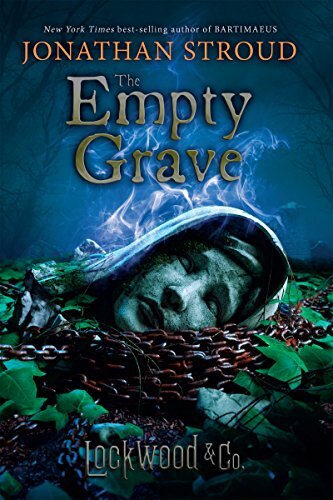 This week's Book Giveaway is Jonathan Stroud's The Empty Grave, the last book in our beloved Lockwood & Co. series. I'm strangely reluctant to start this book—it's a little painful to accept that this will be the last time we get to celebrate the beginning of autumn with a new Lockwood book. Where will I get my only-technically-G-rated scares now?!? Anyway, a review will be posted as soon as I accept the inevitable.